Quality since 1840. Bunn-O-Matic Corporation can trace its foundation to 175 years ago when Jacob Bunn opened his grocery store in a developing Springfield, IL USA, and a young Abe Lincoln was one of his first customers. The company remains privately held and family-owned through five generations of Bunn family entrepreneurship. 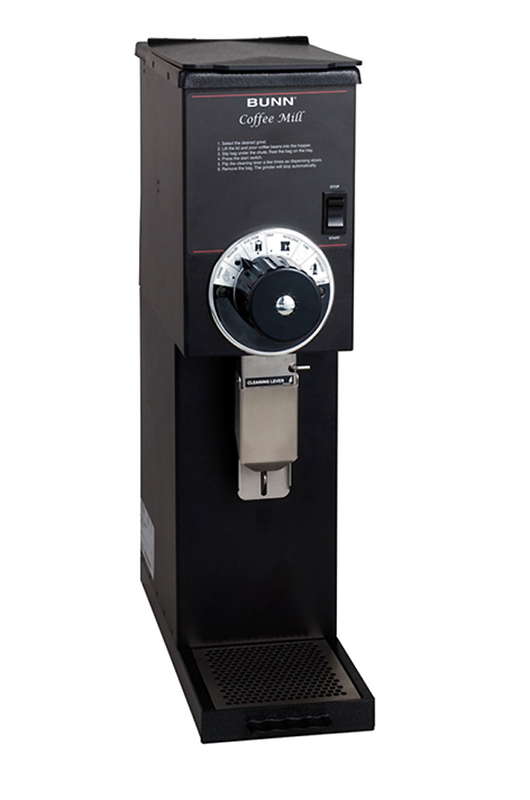 It has evolved from a foodservice and coffee focus to include a long list of equipment innovations in all dispensed beverages. Now often referred to simply as “Bunn,” the company has become a global partner you can count on for profitability, reliability and support wherever customers are served. 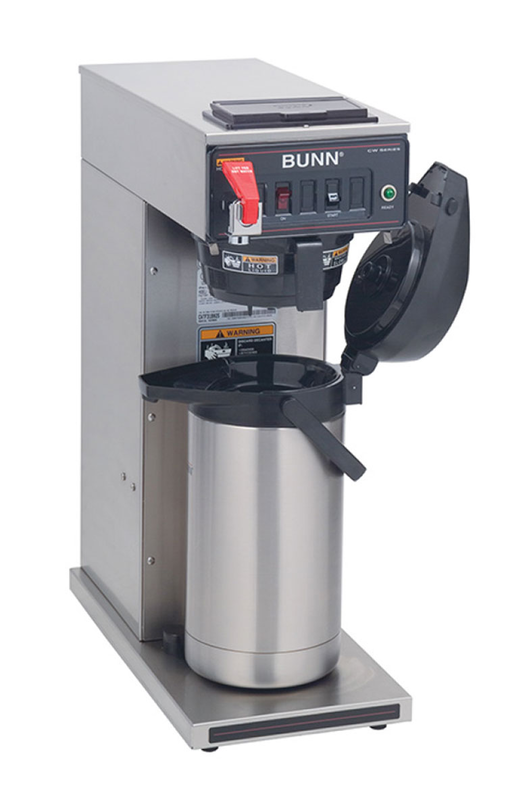 You can visit Bunn at www.bunn.com/commercial-products. 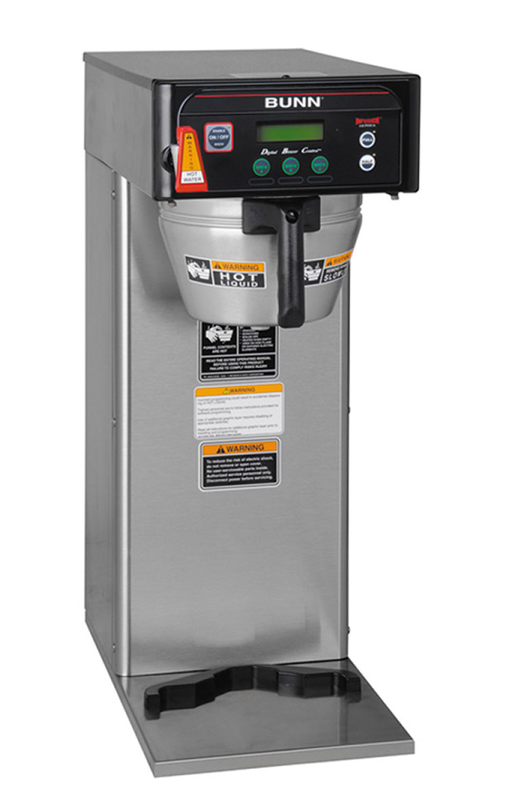 Automatic thermal brewers, simple control brewing system brews directly into portable insulated servers. Gain full control over your coffee program! Achieve a variety of flavor profiles and batch options with programmable Digital Brewer Control. 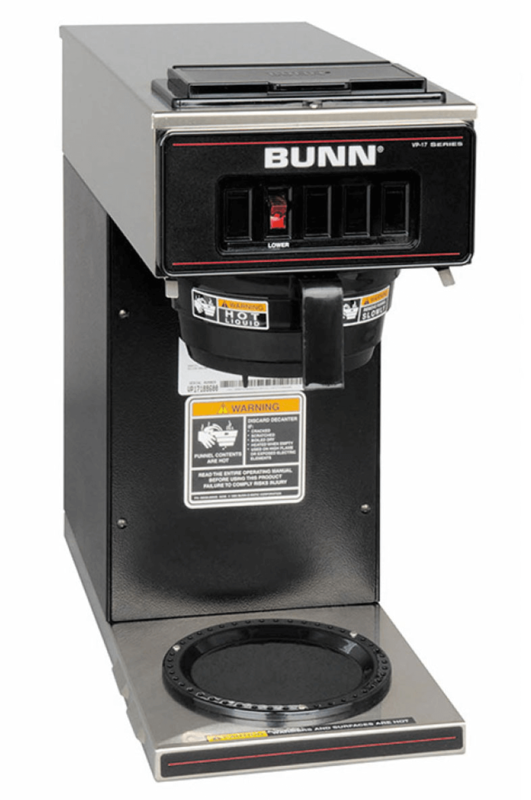 Bunn exclusive technology automatically manages heat in the server docking system. Consistently brew to your ideal coffee recipe using Digital Brewer Control with pulse brew. Using Soft Heat technology, servers hold beverages at a consistent temperature in the docking system. Pour-over Decanter Brewer. Ideal simple switch control office coffee service that does not require plumbing or special wiring. 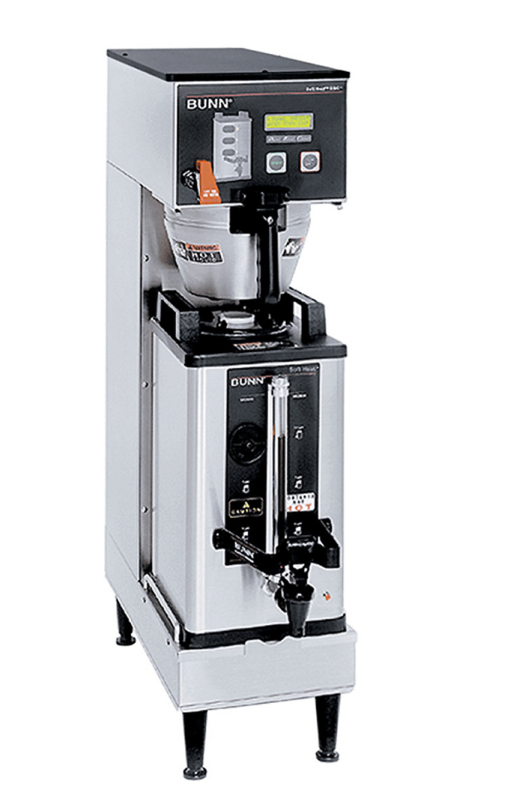 High volume grinding systems with turbo action that draws the coffee through the chamber for greater grinding speed and efficiency. 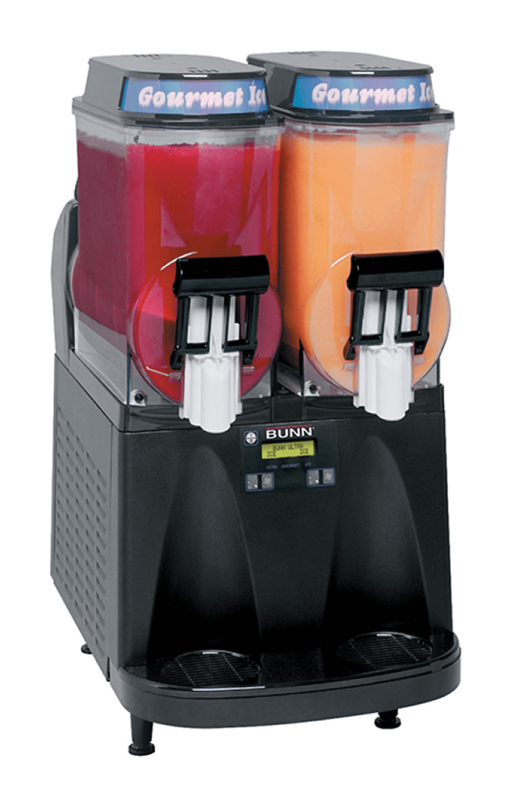 When it comes to serving up frosty beverages throughout the whole day, the Bunn Ultra 2 is the machine for your drink dispensing pleasure.